SS 304 Boiler Tube Manufacturers. Top Quality SS 304/304L Boiler Tube Suppliers, Factory! 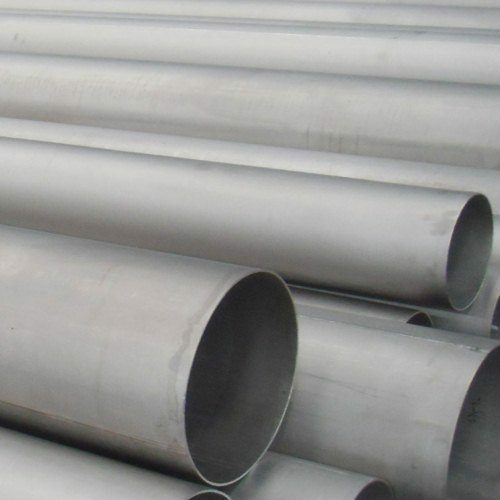 We are a leading stainless steel 304 boiler pipe and tube manufacturers in India, with annual sales of over 1200 tons. We manufacture, stock and sale ss 304 boiler tubes in seamless and welded form with either mill finish or polished surface. 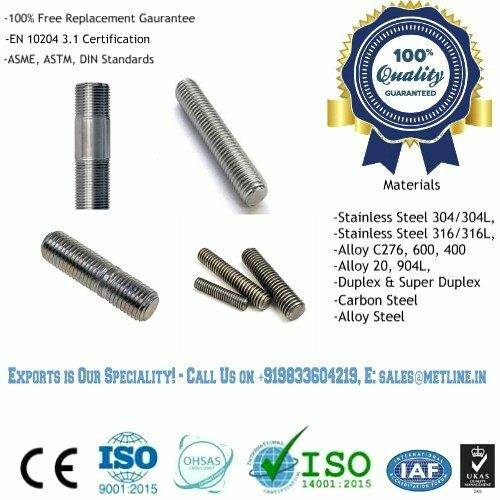 Given our daily sales volume of 20-30 tons of stainless steel 304/304L pipes and tubes in India, we are capable of offering our customers with the best quality at lowest prices in the industry. We sincerely welcome new and old customers to co operate with us for all their stainless steel 304 boiler tube requirements. 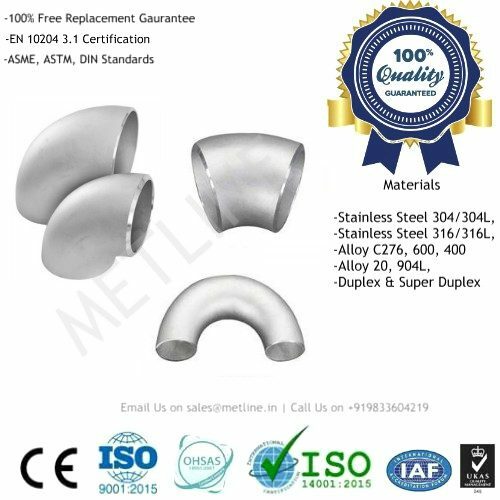 All types of stainless steel 304 seamless boiler tubes produced by Metline are adequately tested (Eddy Current/ Hydrostatic/ Ultrasonic/ Intergranular Corrosion), to meet the most demanding requirements of our customers. We produce boiler tubes in various other grades such as 316L, TP304H, TP347H, TP317, 317L, TP321, 321H, TP310, 310S etc. 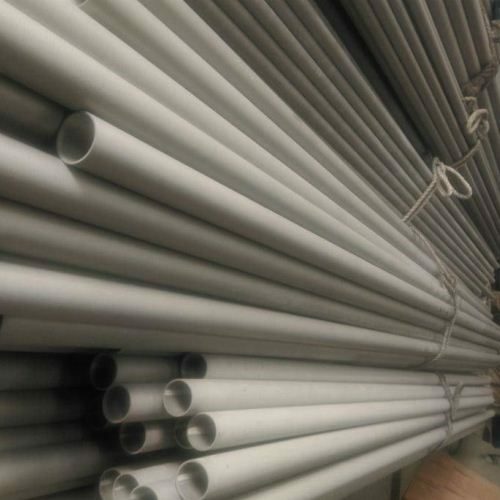 Our production range for boiler pipe and tubes ranges from 6mm~610mm OD with thickness of 0.8mm to 30mm. Metline has developed itself as a leading 304 seamless boiler tube manufacturer and supplier to the global market. 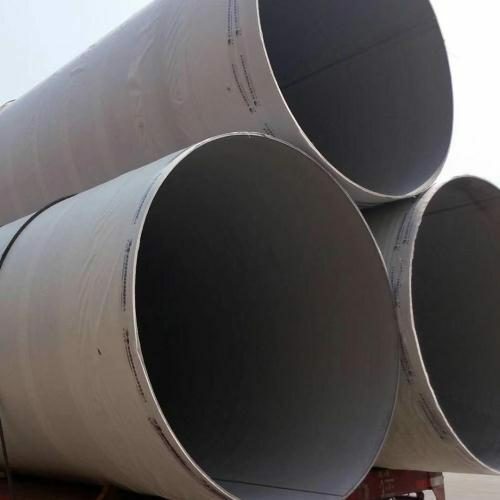 Apart from stainless steel 304 boiler tubes and carbon steel seamless pipes & tubes for the oil and gas industry, we specialise in the export of OCTG, Line Pipes, Structural Pipes and Pipes for Mechanical Engineering. Specification ASTM A249, A269, A312, A213, A688, DIN 17455, EN 10217-7 etc. 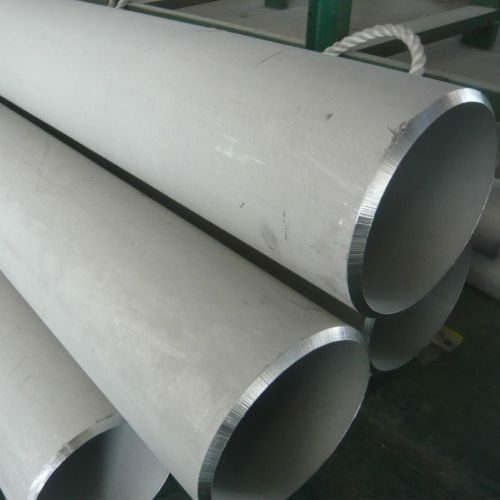 We Sell High Quality SS 304 Boiler Pipes & Tubes at Reasonable Prices! High Quality, But Low Prices for SS 304 Boiler Tubes! What is a Boiler Tube? Boiler tubes are metal tubes located inside of boilers that heat water in order to produce steam. There are two major types of tube boilers: water-tube boilers and fire-tube boilers. In water-tube boilers, water circulates inside the tubes and is heated externally by hot gases generated by the furnace. With fire-tube boilers, hot gas passes through one or many tubes, which through thermal conduction, heats the water surrounding them. These tubes are commonly manufactured with an O.D. 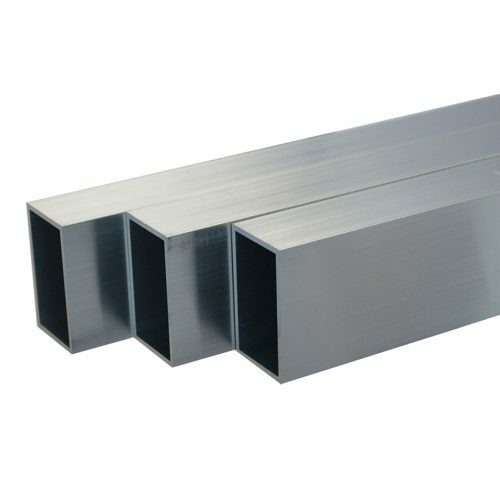 of 5/8″, 3/4″, 1″, 2″ upto 8″. Boiler tubes can also be internally and externally enhanced to further increase their efficiency. 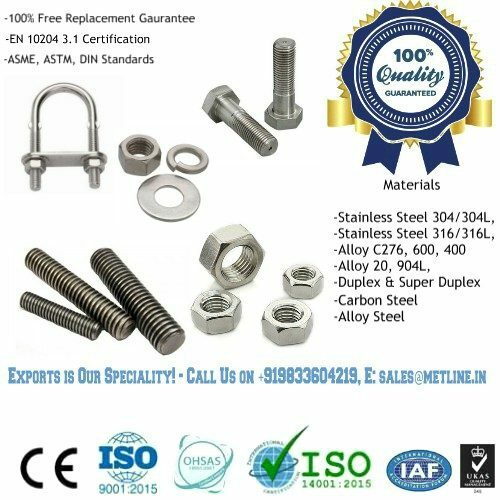 Stainless steel 304(SS304) is the most basic stainless steel known as 18-8 grade with higher chromium and low carbon content. The low carbon content restricts carbide precipitation during welding as well as minimizes its susceptibility to intergranular corrosion. 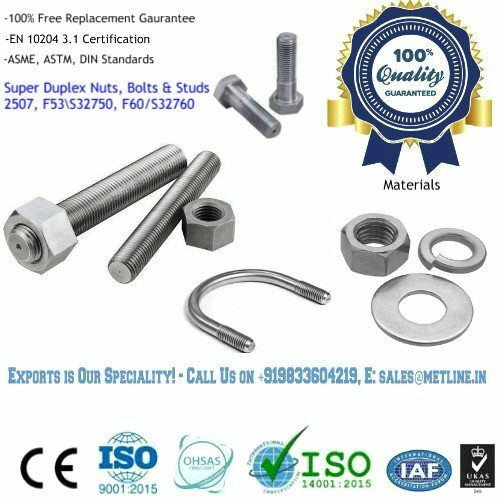 Stainless steel 304L(SS304L) is an extra low-carbon variation of SS304 with a 0.03% maximum carbon content that eliminates carbide precipitation due to welding. 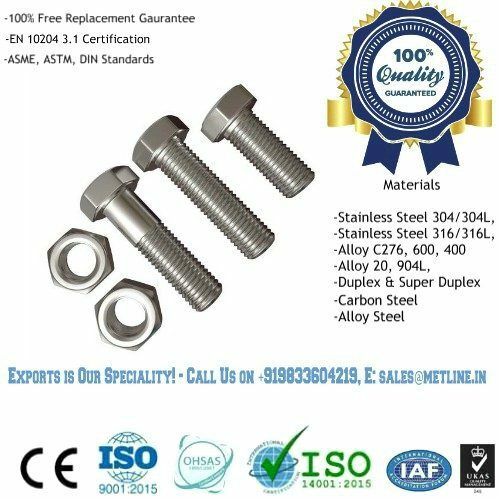 Both SS304 and SS304L have excellent resistance to a wide range of atmospheric, chemical and petrochemical, and food industry corrosions. Usually, they can be used in applications with the maximum temperature of 1650°F[900°C] exhibiting good oxidation resistance. 304L alloy’s lower carbon content helps minimize/eliminate carbide precipitation during the welding process. 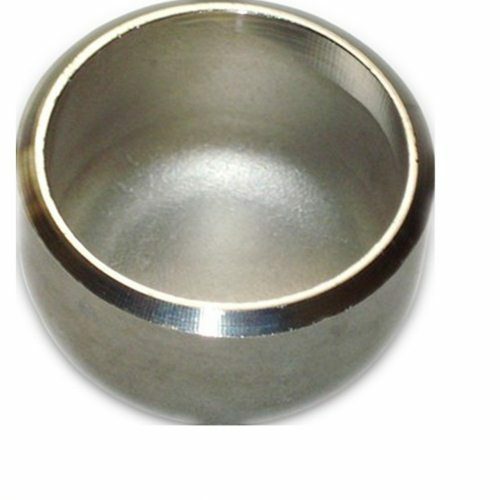 This allows 304L stainless steel to be used in the “as-welded” state, even in severe corrosive environments. 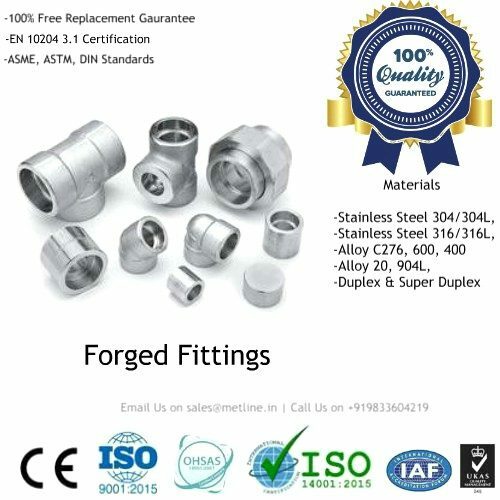 If you were to use standard 304 stainless in the same way, it would degrade much faster at the weld joints. 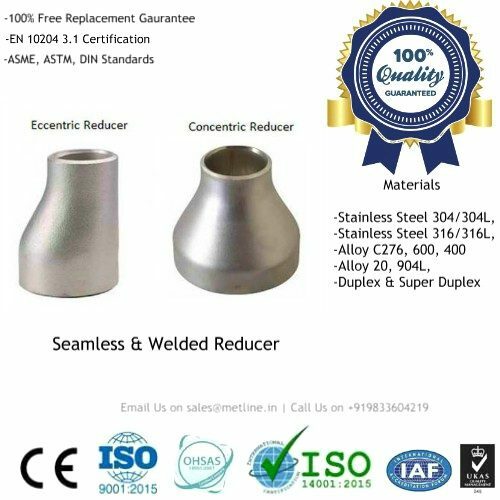 Basically, using 304L eliminates the need to anneal weld joints prior to using the completed metal form—saving time and effort. In practice, both 304 and 304L can be used for many of the same applications. The differences are often minor enough that one isn’t considered massively more useful over the other. 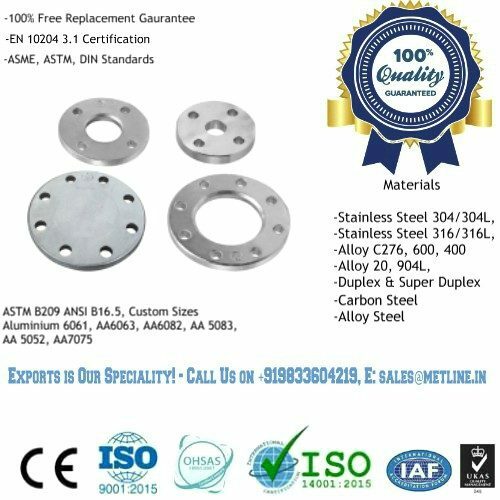 When stronger corrosion resistance is needed, other alloys, such as grade 316 stainless steel, are usually considered as an alternative.